All our Norwegian Sweaters and Cardigans are knitted in pure 100% new wool and of Genuine Traditional Norwegian Origin. Wool is a "living material" which can be affected by conditions such as temperature and moisture. Each fibre is solely unique. 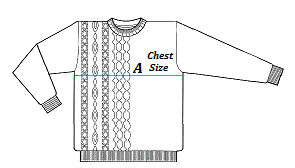 During the process of knitting and mounting a sweater both the yarn and the ready made sweater will be exposed to both varying temperatures and moisture. Thus we are not able to offer 100% accurate measurements on the final product. Unisex Sizes are based on a man's size. If the order is for a woman, it would generally be one size lower down. A Women's Large would be a Unisex Medium. 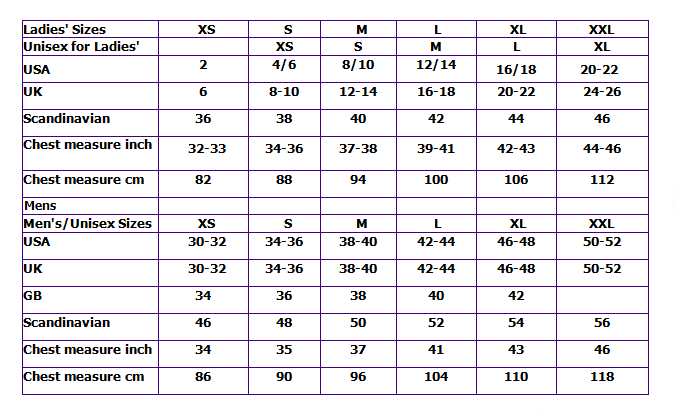 Please refer to the exact range of Sweater/Cardigan for Women you are looking at to order for the exact sizing measurements in all sizes. 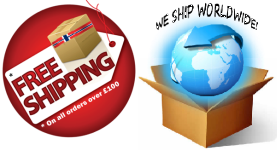 Please refer to the exact range and style of Sweater/Cardigan for Men Sizes you are looking at to order for the exact sizing measurements of the item. Wool Sweaters - Cleaning & Washing Instructions Hand wash in lukewarm water (95°F/35°C). Turn sweater inside out. Use a mild washing detergent. Squeeze gently. Do not wring out. Rinse well with clean water. Dry the garment on a flat surface - pull gently into shape if necessary. Do not dry in bright sunshine or place garment in a tumble dryer. Can be pressed, using a wool setting. This garment can be dry cleaned, but dry cleaning may change the brightness of the vibrant colours and the softness of the wool. Store knitted garments folded, not hanging up in a wardrobe.